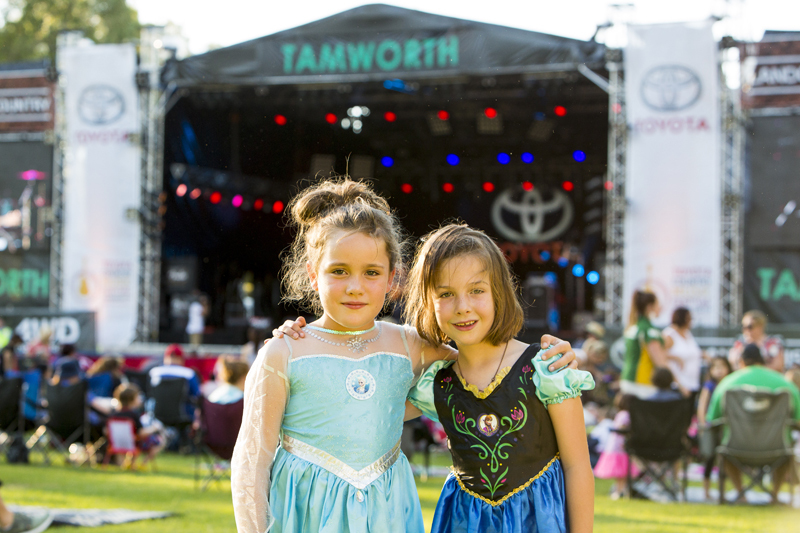 The 2020 Toyota Country Music Festival Tamworth will be a family friendly extravaganza like no other! 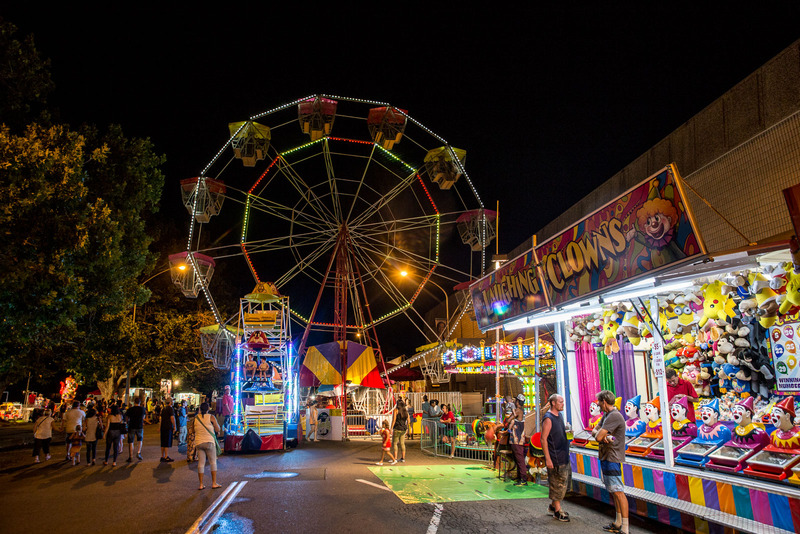 The Regional Australia Bank Family Zone is a dedicated area to family fun with loads of rides to suit all ages. Family friendly concerts dedicated to kids as well as 10 days and nights of FREE Concerts at Toyota Park and Fanzone! You can also spend hours in Peel Street listening to the talented buskers and taking in the amazing atmosphere the festival has to offer! 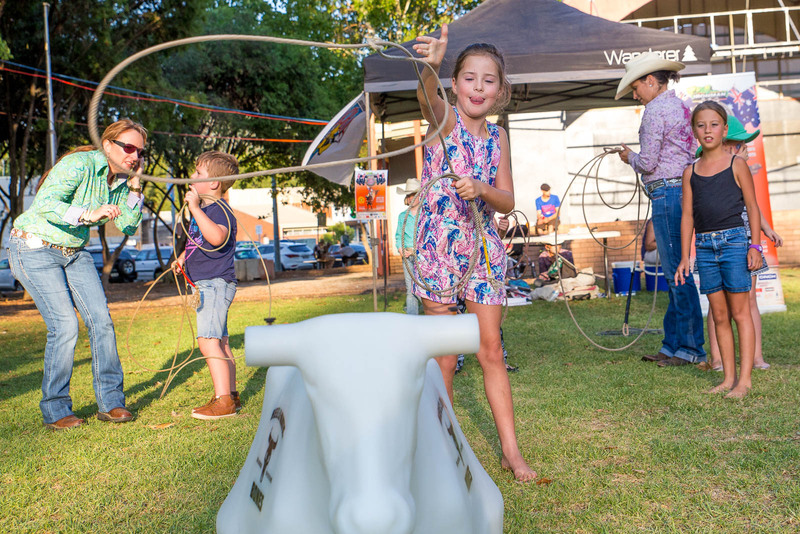 In addition to the vibrancy of Peel Street that is lined with buskers and street performers from across the country and even the world – the Toyota Country Music Festival boasts ten nights of FREE family-friendly concerts in Tamworth’s biggest outdoor venue – Toyota Park. And in between all of that check out the family friendly activities Tamworth has to offer! • Spend hours at our award winning Tamworth Regional Playground where children of all ages will find endless enjoyment. It has a skywalk, three giant slides, four towers, a bike track, junior and senior fitness circuits, a dual flying fox and a waterfall with a three-metre sway bridge. When it’s time to refresh and recover, there’s a new café/restaurant where you can take a well-earned break.